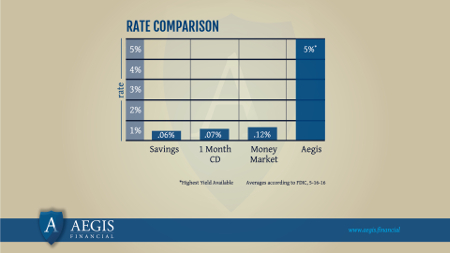 Investing with Aegis is easy. Create an account online by completing a form with basic information about yourself. Once your information is submitted, an Aegis representative will contact you to confirm your identity and activate your account, at which time you can begin investing. 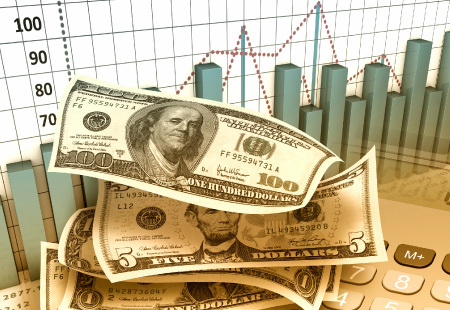 Yields are fixed, like those of a traditional savings account or CD, and are based on total account balance. 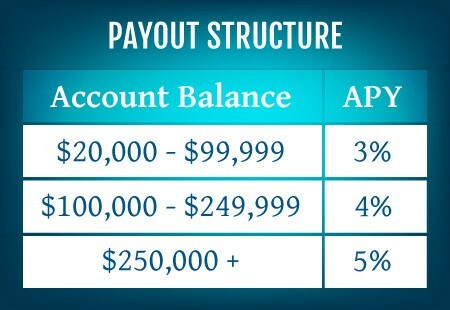 Unlike savings accounts and CD's however, our rates range from 3% for account balances of $20,000 to 5% for account balances of $250,000 or greater.  Aegis investments are secured by a portfolio of cash producing real estate and real estate- backed securities. 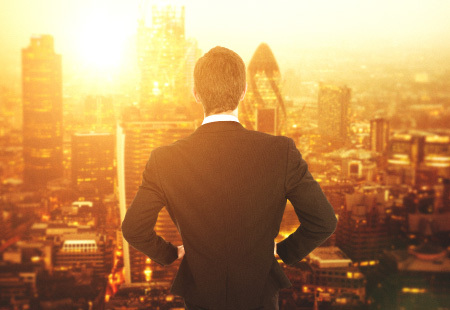 Investors receive a liquidation preference in the portfolio as a result of their investment. 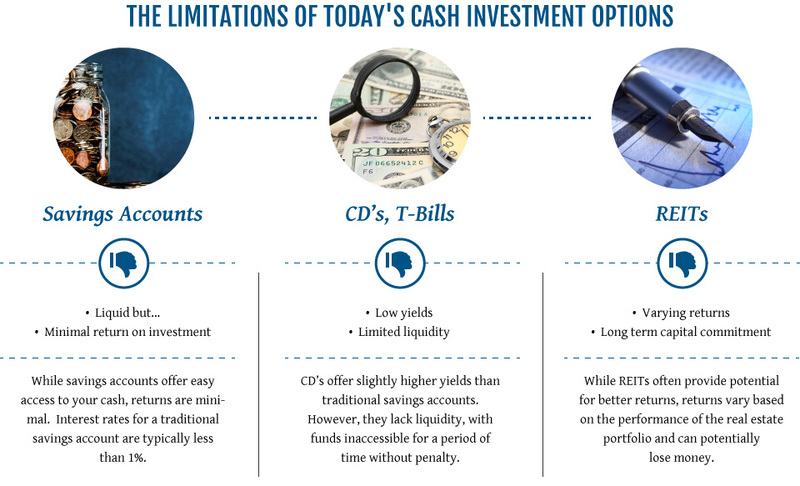 A $40K investment in our fund equals a $40K liquidation preference in our portfolio. 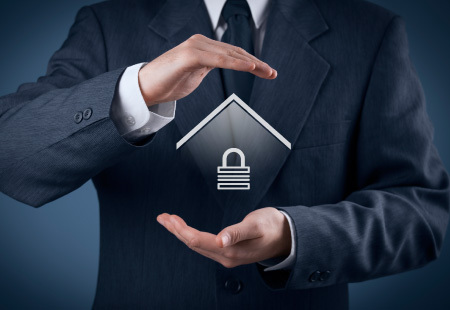 Additionally, our product is bonded against theft and safeguarded against calamity through various insurance policies. 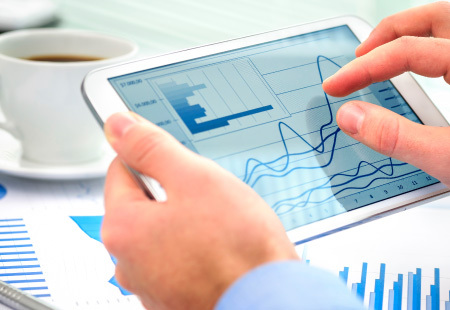 Lastly, all investor funds pass through a trust account monitored by an independent accounting firm.